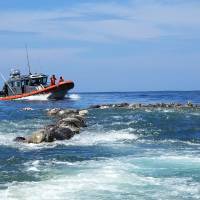 SANTA MARIA COLOTEPEC, MEXICO - About 300 endangered sea turtles were found dead off the southern coast of Mexico on Tuesday, trapped in fishing nets, shortly after more than 100 dead turtles were recovered. The olive ridley turtles, which Mexican authorities say are at risk of extinction, measure about 75 cm (29.5 inches) in length and weigh some 45 kg (99 pounds). From May to September, they descend on various Mexican states along the Pacific Ocean to lay their eggs. 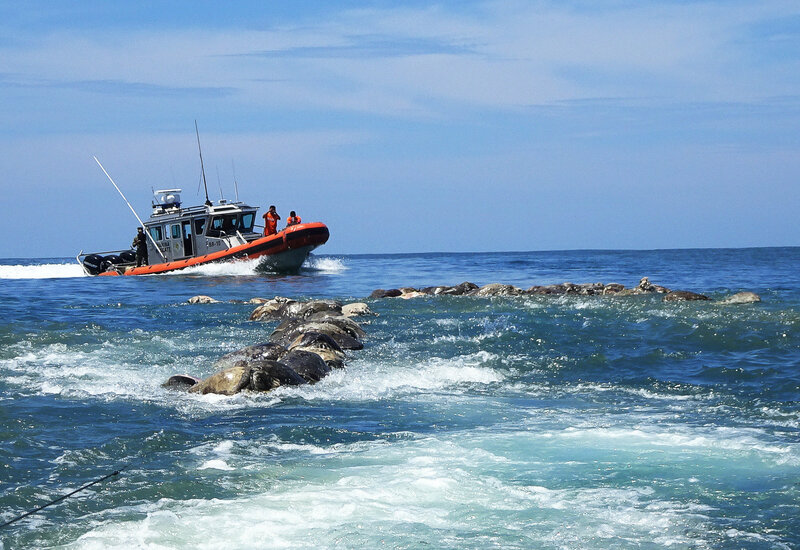 Earlier this month, authorities said they were investigating the deaths of 113 sea turtles at risk of extinction — 102 olive ridley turtles, six hawksbill, and five belonging to the green turtle species — in a sanctuary in the southern state of Chiapas.